Run Melbourne presented by lululemon has announced its 2018 event representatives, spanning all realms of health, fitness and humanity – epitomising Melbourne and this year’s iconic sporting event. The announcement celebrates the second year partnership of Run Melbourne and technical athletic apparel company, lululemon, and the appointment of four inspiring Melburnians. 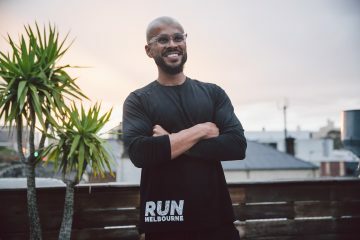 This year, Run Melbourne has two event ambassadors who will help promote the importance of this event and two coaches who will help participants train and stay motivated in a mindful approach. Together, these inspiring individuals will run this city, raise funds and awareness for their chosen charities, and encourage many others to join them. Leading this year’s ambassadors is much-loved TV presenter and former Bachelorette, Georgia Love. 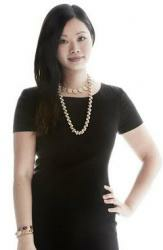 Georgia has an increased passion for fitness and a charity close to her heart. Having experienced the tragedy of pancreatic cancer first- hand, Georgia is passionate about supporting the Pancare Foundation and finding a cure for this terrible disease. “Run Melbourne is a great way to get behind an important cause and help those in need while also achieving a goal for yourself. I know all too well how devastating it is to lose someone close to you to a disease like pancreatic cancer. That’s why I want to raise awareness and funds, and encourage others to help me honour those lost and support those who are still fighting,” said Love. Joining Georgia on race weekend as an ambassador is founder of Life Hub gym and fitness movement, Chris Cannon. Life Hub is a 4,000 square space created to escape the daily grind, cut loose, gain clarity and realise true strength that lasts long beyond its studio walls. Chris will be supporting Beyond Blue, as they supported him and his extended family tremendously when his sister in-law took her own life a few years ago. 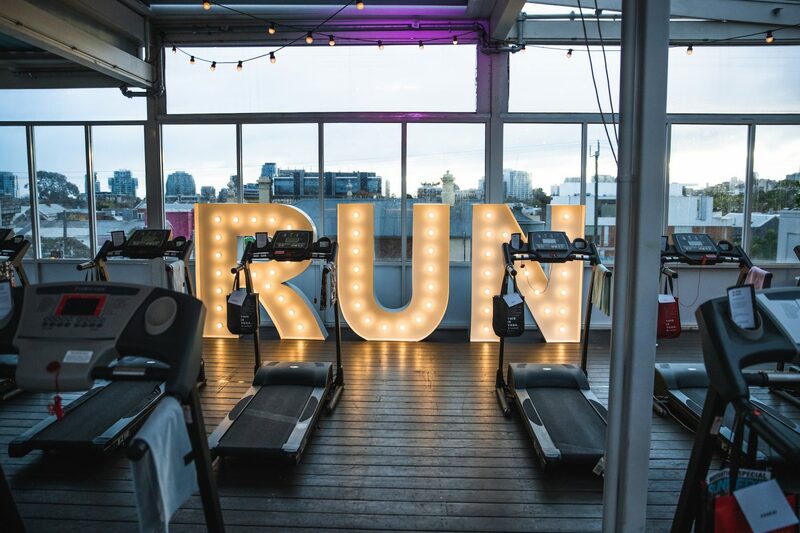 Ambassadors were revealed this week at an intimate Run the Rooftop launch event held at The Emerson, South Yarra. 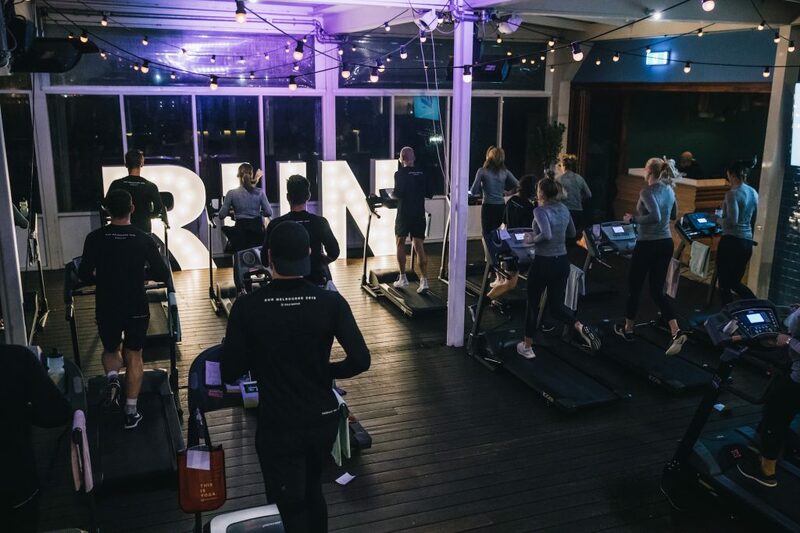 Overlooking the inner city of Melbourne, the evening consisted of a mindful running experience led by Run Melbourne’s “running coach”, Ryan Mannix and the event’s “mindful coach”, Kat John. “We’re thrilled to have these amazing ambassadors and two special coaches on board this year. 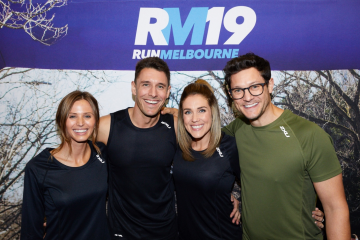 They are such a perfect fit with our objectives and we have no doubt they will help us encourage participants to embrace the active feeling and connect through sport,” said Lisa Holmes, CEO of Solve Motive, who has been powering Run Melbourne since 2008. Over the past 10 years, an estimated 190,000 participants have raised more than $14 million for over 400 charities, and his year’s target is $2 million. 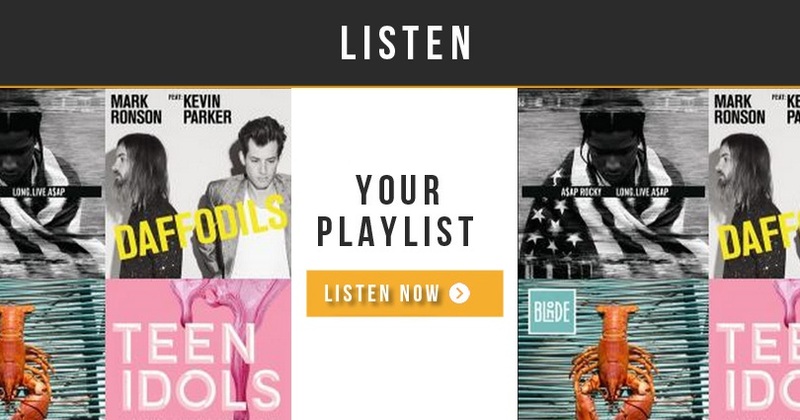 Participants can raise funds and support charities close to their hearts via the fundraising platform, Everyday Hero. Run Melbourne presented by lululemon will take place through the city streets of Melbourne on Sunday 29 July and includes the Runners World Half-Marathon, the Bulk Nutrients 10km run and a 5km run.